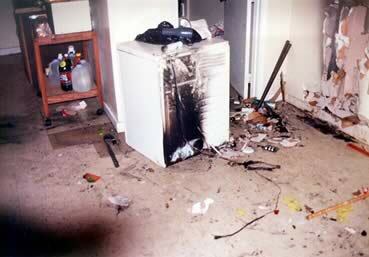 Reduced Fire Hazard – Every year there are more than 15,000 dryer fires causing more than 30 deaths, 450 injuries, and over $209 million in property damages. 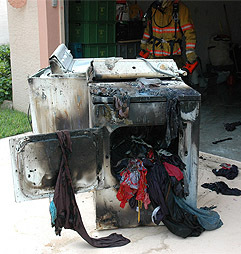 Clogged dryer vents are considered to be the leading cause of dryer fires, while dryer lint is the typical source of fire ignition. Help keep your family safe by having your dryer vents cleaned! Eliminate Health Risks – Dryer vents that are clogged do not allow for the proper ventilation of carbon monoxide, a poisonous gas. Lint buildup can also lead to the perfect environment for unpleasant and harmful molds to thrive. 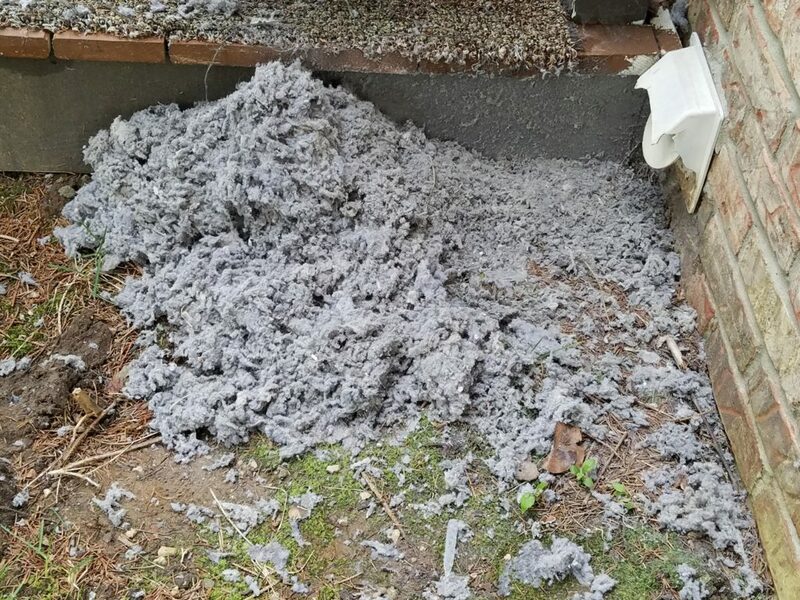 Dryer vent cleaning from Fishers Carpet Cleaning will remove clogs to restore proper airflow to your dryer, and prevent dangers such as carbon monoxide poisoning and mold growth. Save Money – It’s simple—the longer your dryer runs, the more energy you use. 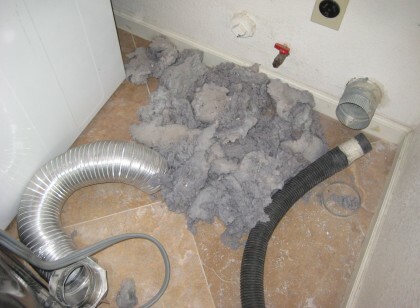 Clogged dryer vents cause dryers to take longer to dry clothing, causing increased energy consumption, which in turn leads to more expensive utility bills. Clean dryer vents allow your dryer to work efficiently, use less energy, and cost less to operate. 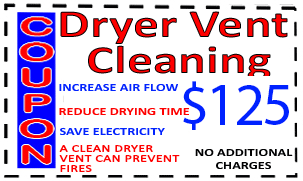 Did you know that a clean dryer vent saves on average $18+ dollars a month! Time IS PRECIOUS… Your time is valuable and shouldn’t be spent waiting for your clothes to dry. A clean dryer vent will save you lots of time as your clothes will dry at a much faster speed than before. This leaves you more time to spend with your family. Save time, money and keep your family safe by having your dryer vents cleaned. You can schedule this service on line now or call us TODAY!